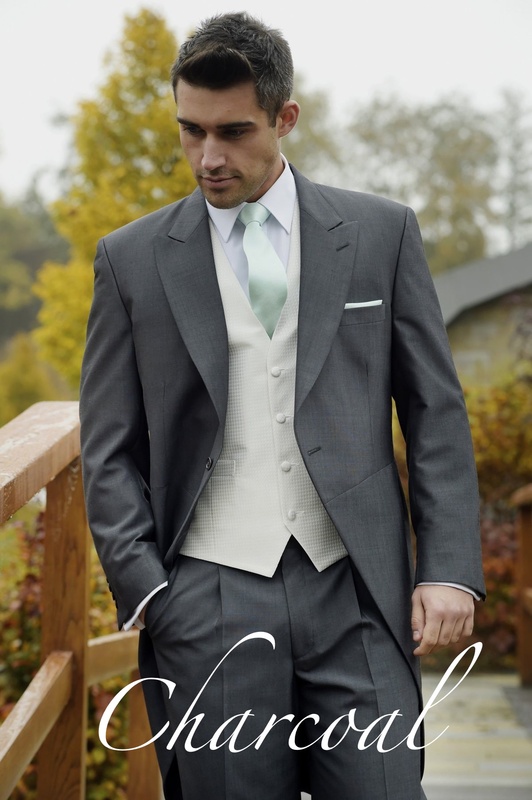 A lightweight charcoal tailcoat ticks all the boxes, comfortable to wear, a nice tailored feel along with the traditional side of a wedding suit. 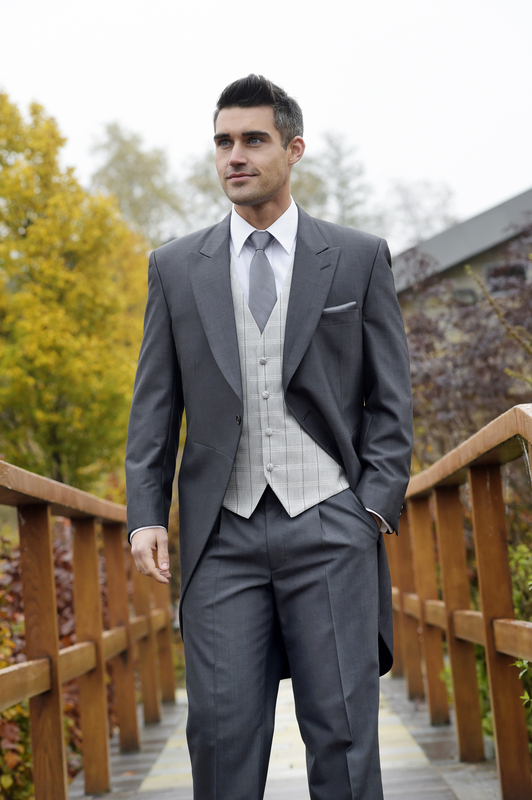 Available with a slim fit, plain fronted trouser, you can enjoy the look of the tailcoat with a modern approach to the fit. 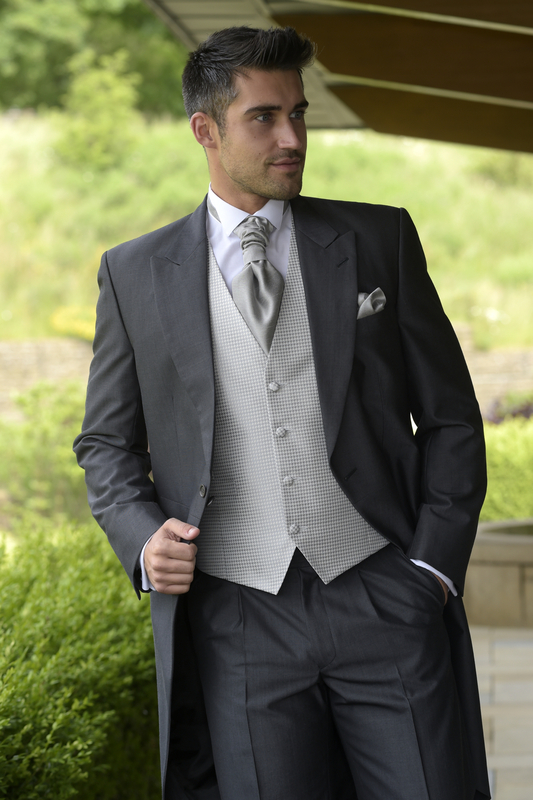 Modernise the outfit further by adding plainer style waistcoats, an increasingly popular choice. Alternatively you can hire black pointed leather shoes which compliment the tailored look of the outfit. 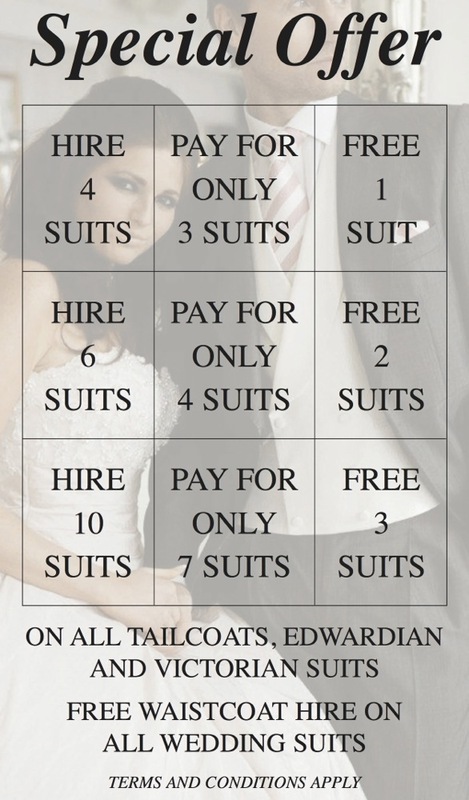 We currently run an offer that would save across different quantities as your require them. Terms and conditions apply, find them here.